Amidst turbulent political waters, I decided to interview SP-Arte art fair founding director Fernanda Feitosa on business and legal issues regarding the event that began in 2005 in São Paulo with an attendance of just 6,000, only one foreign gallery and the skepticism of the international market. 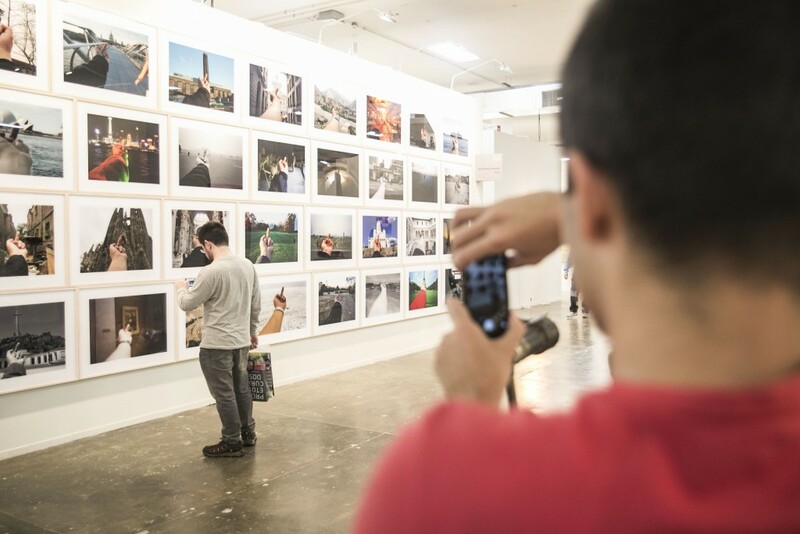 The twelfth edition of Latin America’s most prestigious art fair runs April 7-10 in the São Paulo Biennale building with 124 galleries (eighty-six local and thirty-eight international) and a consistent growth trend overall, marked by 23,000 visitors in 2015. This edition will again feature the Open Plan sector, but unlike last year, it will exhibit works specially commissioned for the current event. The Solo zone now has expanded to sixteen galleries with eleven from abroad, mostly first-timers at the fair, and the Showcase section will highlight new galleries and artists. But the most welcomed addition is an official quarter focused on Brazilian design, a market that has witnessed a steady crescendo internally and internationally, especially for the vintage design in exotic woods of masters Tenreiro, Oscar Niemeyer, Sergio Rodrigues and the only one alive and well, Polish-born naturalized Brazilian, Jorge Zalszupin. Here’s what SP-Arte art fair founding director Fernanda Feitosa has to say about the 2016 edition. Would you point out art as a safe investment in times of economic and political turmoil like the one Brazil is facing? Evidently the art market is not immune from the ups and downs of the economy and we will not be as buoyant as in previous years. That being said, art has two phenomenal attributes: it has tremendous ability to preserve value and has a unique capacity to create passions. Given that, the market for art will always be there. As in other moments in history where there has been economic crisis, such as 2008 in the US, art remains as a very solid asset and usually in such unstable moments, the quality of the artwork is king. Let’s move on to the devaluation of the Brazilian Real to the US Dollar. Do you estimate more international collectors in this edition? Has this record low against the dollar attracted more international galleries? The present scenario favors foreign collectors, especially those interested in Brazilian art, modern or contemporary. 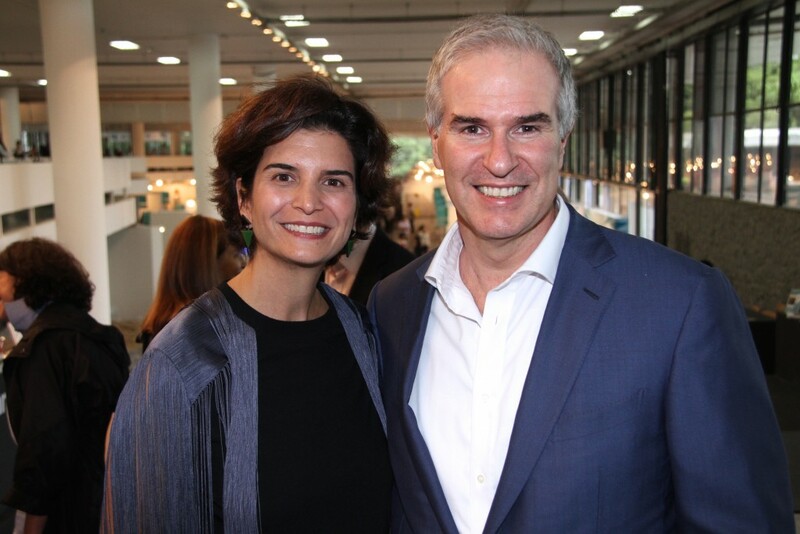 The Brazilian art market is undergoing a vibrant period of internationalization mainly due to a group effort involving the fair itself and local galleries that together made Brazilian art attractive to foreign collectors, curators and art critics. For example, recently, Sarah Meister, MoMA’s curator of photography, who visited the last edition of SP-Arte/Foto, was in town again expressly to acquire Brazilian photography for the museum. Our main challenge now is not letting the political crisis affect the art establishment in order to keep the gradual growth we have registered these last years. The other challenge is to engage in a serious effort aimed at lower taxes both for selling, importing and exporting art. Finally we must fight for a political environment with laws that will open Brazilian art to the foreign market in the long run. Now for the tax issue, please detail today’s tax scenario for the foreign collector. 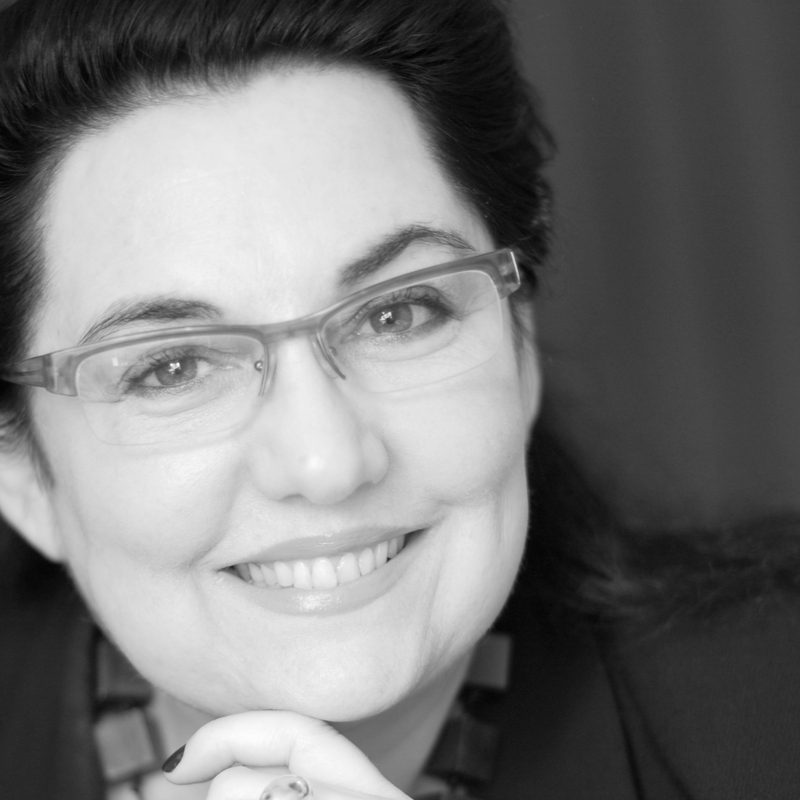 The tax issue is still a barrier in the full development of a true global and international art market in Brazil. The ICMS tax exemption has been in place during the fair since 2012 and represents important stability within the legal and commercial framework of the fair and the country. 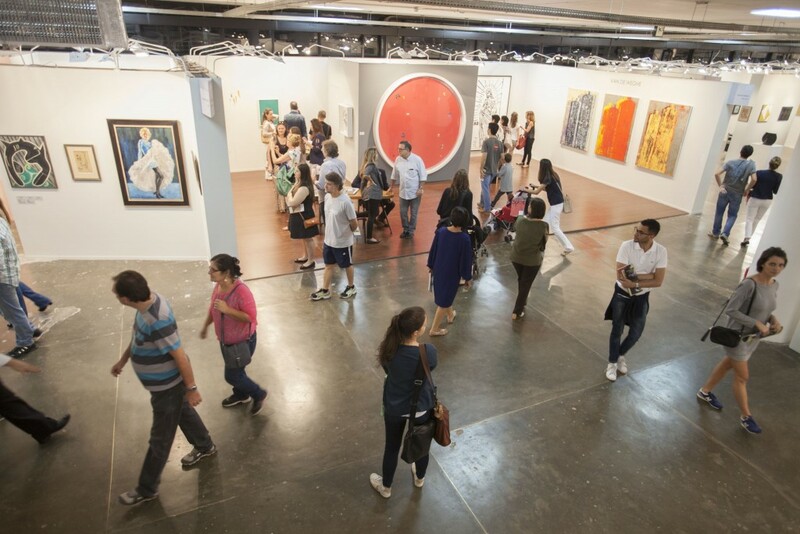 The exemption during SP-Arte will continue in the same way as in previous years and will apply to all works sold during the fair worth up to three million reais, including inventory sales. For works below this value, the total import rate will be approximately fifteen percent. For works sold above this value, the total tax will be around twenty percent. 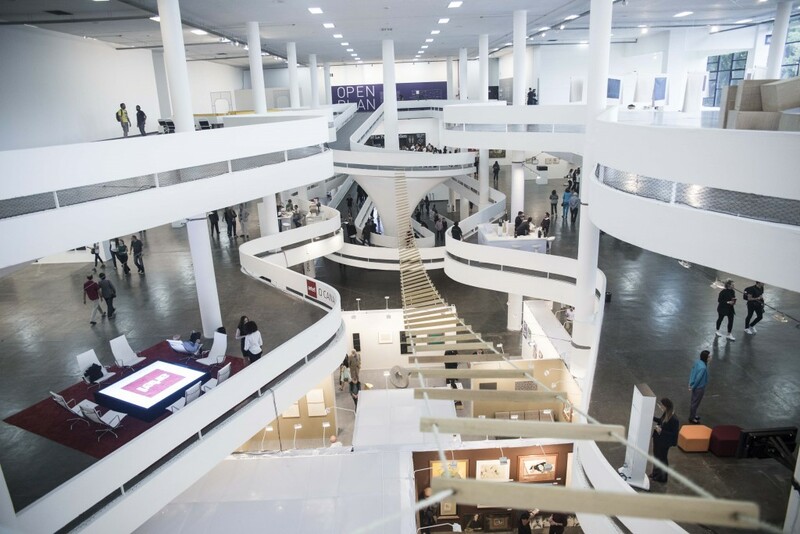 The tax exemption benefits sales of foreign galleries and residents of the State of São Paulo, which accounts for the vast majority of collectors in Brazil, and also applies to local São Paulo-based galleries participating in SP-Arte. You have once said that without government patronage art cannot fully grow in Brazil. Wouldn’t you say the way out is a more bold patronage in the private sector as we find in the US and Europe? Actually there is no one-way solution. In this subject matter, government and private enterprises have both distinct responsibilities and complementary roles that should be connected in an open dialogue to foster their roles together with the agents in the market, cultural institutions, artists, collectors, patrons and art critics. To wrap up this interview focused on business and legal issues, what was the average price of artworks sold in the 2015 fair? In the last edition, prices varied from US$1,500 to US$300,000. Finally let’s move on to you as an art collector. Fernanda, what does art bring into your life?